I loved attending the last Brides The Show back in March. This autumn, it’s switching venues and is moving to the Business Design Centre in Islington in North London. 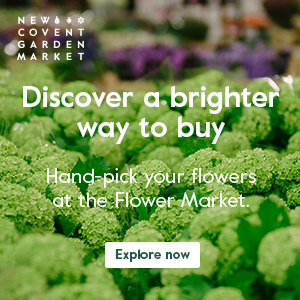 From October 3rd-5th, you’ll find everything you need for your wedding from flowers to champagne and dresses to diamonds as the show brings together the very best bridal experts and over 130 luxury suppliers from across the industry, ready to inspire you with the latest trends. There will be catwalk shows where you can see the latest collections from UK and international designers, workshops in the Imagination Room, plus On The Sofa there will be tips from the Brides magazine team and exhibitors. It goes without saying (!) that the highlight of the show for me is seeing the breath-taking wedding flower designs. The show’s florists include Amanda Austin Flowers, Jamie Aston, Mary Jane Vaughan, Wildabout and Zita Elze. I really can’t wait to see their stands! Here are a few photos from florists’ exhibits at previous shows. In order, they are Mary Jane Vaughan, Zita Elze, Wildabout and Amanda Austin Flowers. 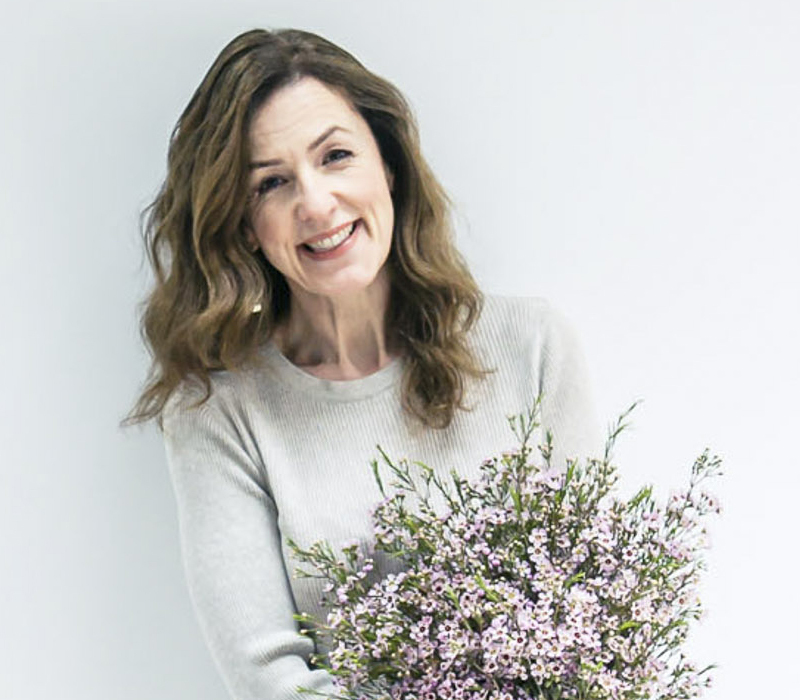 I’m thrilled to be able to offer Flowerona readers a special ticket offer for the show. Using the code FLOWERONA, you’ll receive a 20% discount off all tickets. 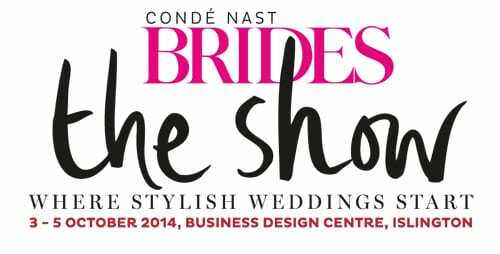 For more information and to book tickets, visit the Brides The Show website. So, if you’re planning your wedding, I highly recommend visiting the show…it really is the perfect day out with your mum, friends or fiancé. You’ll come away totally inspired for your special day!